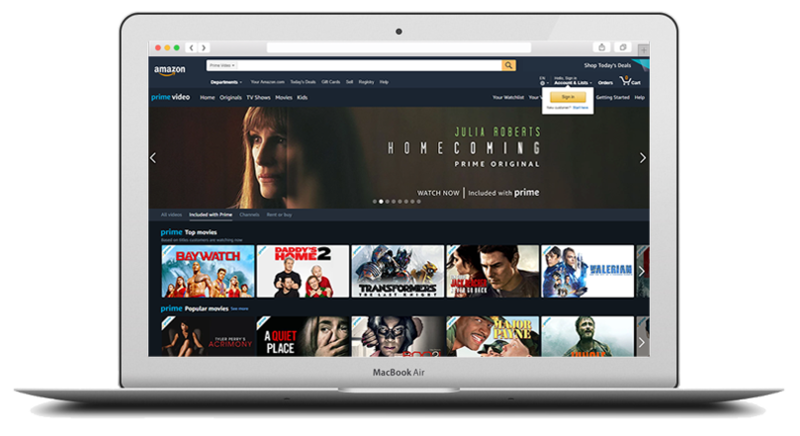 How to create Amazon Prime Video service with Clipbucket. 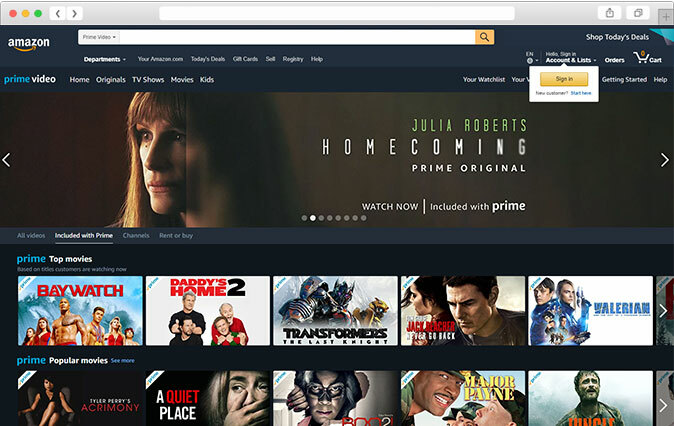 Prime Video, also referred to as Amazon Prime Video, is an Internet video on demand service that is developed, owned, and operated by Amazon. Follow the following steps to create a service like Amazon with ClipBucket video on demand platform. 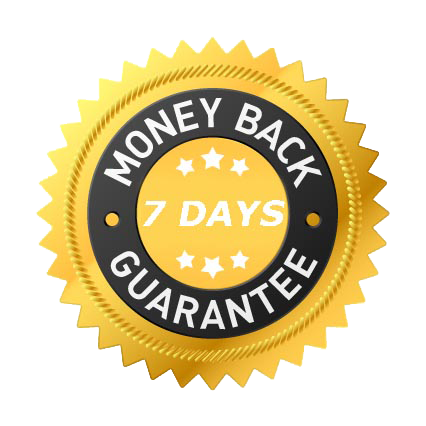 Buy ClipBucket Cloud plan or ClipBucket Self Hosted package according to your requirements and preference. Our team will setup your video streaming/OTT Platform according to the Plan/Package you choose. Your own subscription based video streaming service will be live.